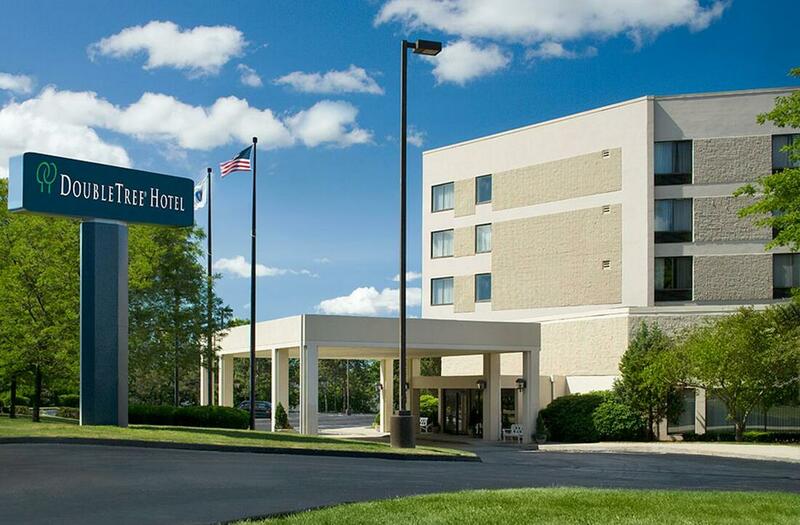 Plan your next Boston area meeting or event at the DoubleTree Boston/Milford hotel, offering over 10,000 sq. ft. of meeting space among eight meeting rooms. Our Grand Ballroom accommodates up to 700 guests and is perfect for weddings or other large events. We also feature a Convention Services Department, gourmet menu options, and A/V equipment with Blu-ray compatibility and WiFi access.